Last edited by Bob Ayers; 02-25-2007 at 07:21 PM. Great looking pictures. 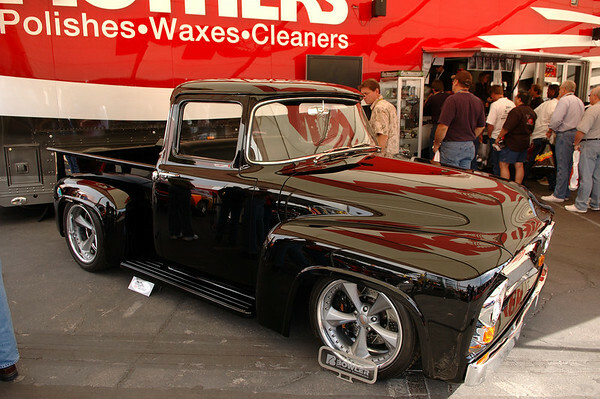 Is that Chip Foose's 56 at SEMA? 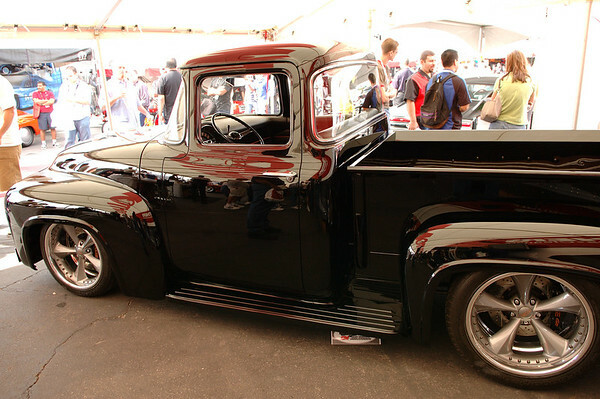 There were several 56's there, can you get me a photo number for the one your talking about? 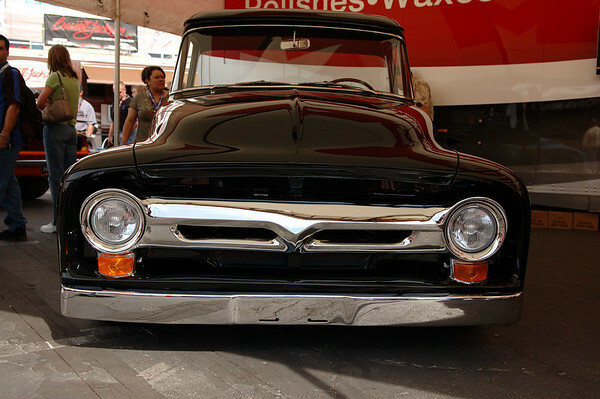 They were filming Overhaulin at SEMA, which I have some shots of too, let me know if you are interested. Last edited by Bob Ayers; 03-03-2007 at 06:17 AM. I am almost positive it is his. They overhauled him (his dad and the shows manager) worked off of old sketches he did of it. It has to be. The wheels are his and the hood and cab have been sectioned. Some of the guys on the other site taped the show (w/CC) for me.